“Building traffic to your website is one thing. Converting traffic into sales is quite another. My experience has been that this is wicked hard to do! You can entice prospects with a great-looking website. We’re on the verge of building an international business with clients across the world, especially in Africa. And there is one way quick way by which we are doing it. And what’s it? Levering the power of the internet through web traffic! Getting traffic to your website is the first part of the game, but the second part of the game is building relationship with them, and then leveraging that relationship to promote and sell your products/services to them! And that is all that we do on the internet in converting our website traffic into sales! 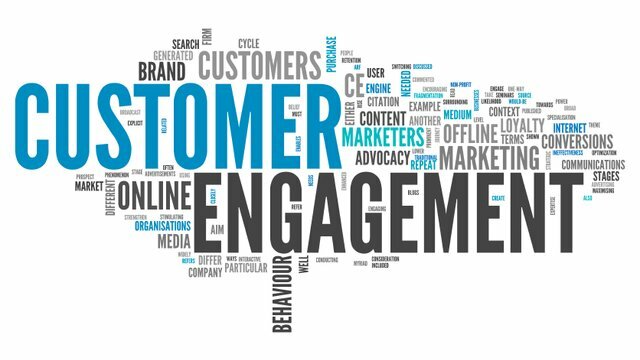 What we do well is on the internet is not digital marketing, but relationship marketing. You can notice this in our core values. Our core value number one for being in business is to build more quality relationship with all kinds of people at all levels…not just for the money! However, some of the relationships we build through our website, blog, Social Media and other channels end up in sales. Yet, we have a profound formula for converting our website traffic into sales—a very simple formula which we religiously practice. Our first step in our relationship marketing strategy is to get in touch with total strangers. Strangers on the internet which can be found through Google, Facebook, LinkedIn, Twitter, Instagram, Forums and any other online networking sites. So how do we get in touch with the strangers? We create high value, engaging and well researched content like the one you are reading to our target audience. Then we share these contents to various places so that we can get in touch with these strangers! We may not reach them physically but our content does—it reaches people across all the continents of the world! Our second step is converting strangers into visitors. We either automate the process or we do it manually. 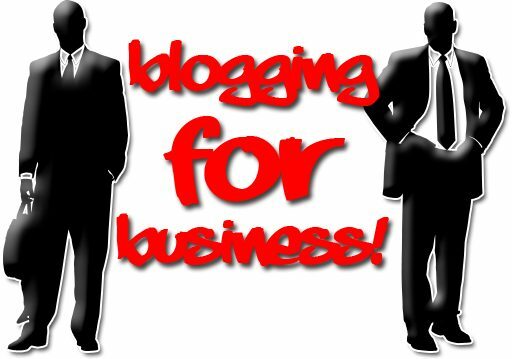 And how do we do that?People who see our blog post links on Google, social media, groups, emails, WhatsApp etc click on the link and come over to the website. Some of these people leave comments on the blog; we follow up and build relationship with them. Some of our readers send us thank you messages. We reach out and build relationship with them. Some of them send us email asking about how we can help them. We reach out, arrange a meeting with them, analyze their situation and find ways and means of helping them! Some of these people did not respond at all. We reach out via social media and start connecting with them. They liked our contents but only that they did not connect with us. All that we do at this stage is build relationship with them so that we can convert strangers into visitors of website by getting their contact details for further communication! 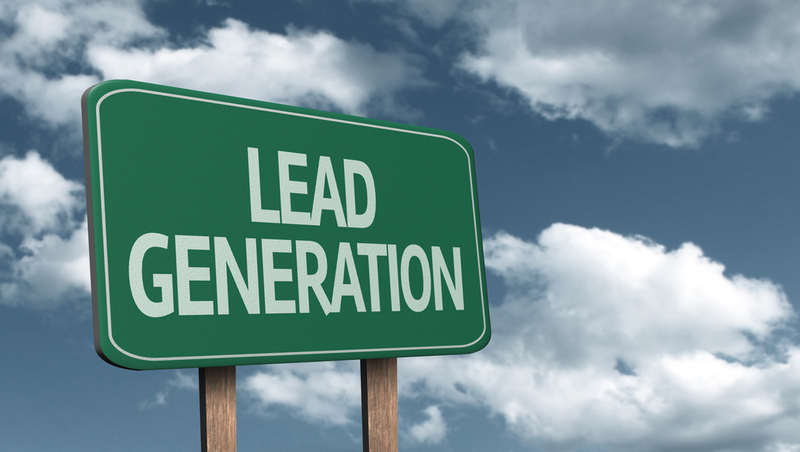 This is the lead generation process. We don’t plan on doing it. We just follow our formula and the leads come through. We focus on converting our website visitors and blog readers into prospects. And how do we do that? Through optin forms on the site which gather visitors contact details. We believe in integrity, trust and caring—in fact that is our second core value. So we do ethical business by building relationship with our visitors and move them into prospects stage through our sales funnel. We also convert website visitors into prospects through our CRM system. Our CRM System has a tracking code which helps us to get and find companies using our sites. The list is recorded in our CRM system which we can build relation with and convert to prospects. Apart from that some of the people who respond to our content needs, send us direct message us on social media and we eventually build relationship with them to convert them into prospects. This is the lead nurturing stage. Our website helps us to get in touch with strangers, convert strangers into visitors, visitors into prospects and finally prospects into customers. This is a formula we use in converting our website traffic into sales. We use our website to create blog contents. We share these contents to our prospects through email, WhatsApp and social media. Before they ever become our customer, we build relationship with them, serve them and fill their needs through contents. If they buy our service, it is actually an upgrade. 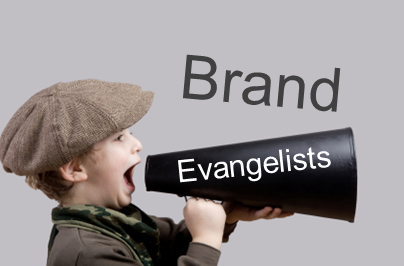 “Brand recognition: It normally takes about 6-7 times for a potential consumer to be exposed to a brand or product before they buy it. This means that regular and consistent ads to the same demographics are more effective than sporadic, large scale add campaigns that are less frequent. The problem with many business people is that they give up too easily. Some of our prospects or leads often remain on our list for at least 1 to 6 months before they eventually buy from us. But what we do is to continually be converting our website traffic into sales by generating more leads which will be nurtured and converted into sales over time. 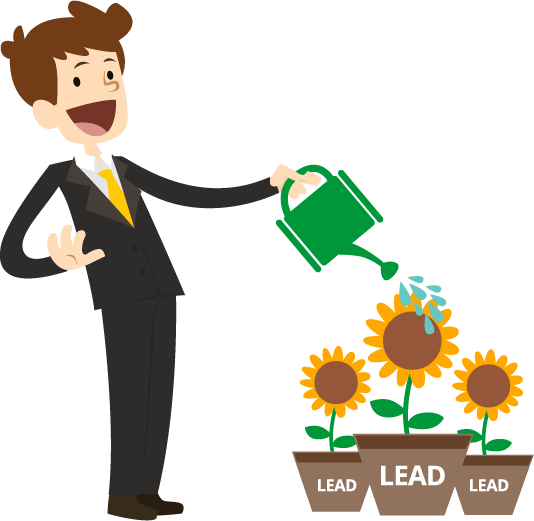 Most businesses give up on leads way too early. Here at The Newsletter Pro, 29 percent of our new sales last year had been on our list for 12 months or longer. That is huge — millions in new revenue to us. Stop giving up so early. You need to follow up with people. Depending on the value of a sale for you and your sales cycle, you may need to follow up for 12 months or longer. If you want to see real customer growth, stop throwing away all the money you’ve spent on lead generation simply because they didn’t buy on your first or second offer. We nurture our prospects and build relationship with them day by day, week by week, month by month and year by year. Often times the sales comes easily through our efforts of nurturing our prospects or leads through our blog contents. Our nurtured prospects by themselves ask for the sales. So we close it gently with easy and serve them excellently! We move beyond just making customers to keeping our customers at this level. We have quite a number of our customers who has been with us for some time now. We keep our customers by using our website to provide contents to fill their after sales needs. We request for feedback and work on our services to fill their needs. We create high value contents to continually help them after the sales order. They like our contents enjoy our work with them and become our brand evangelists. They refer our services to their friends and clients. They share our contents on social media; we tend to get more visitors…converting new website traffic into sales! The post How We’re Converting Our Website Traffic into Sales appeared first on Think Expand .